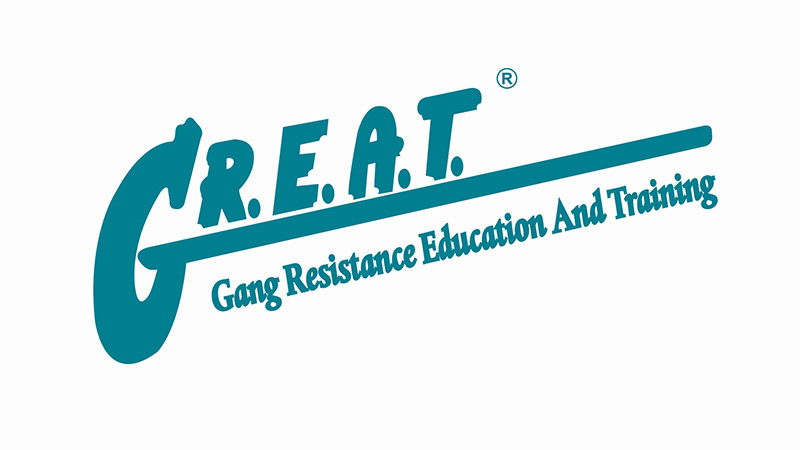 The Gang Resistance Education and Training Program (G.R.E.A.T) is an evidence-based, national and international program designed to build trust between law enforcement and elementary school and middle school age youth. The program acts as is an immunization against delinquency, youth violence and gang membership. It is built around school-based law enforcement officer-instructed classroom curricula. G.R.E.A.T has proved itself effective in establishing positive relationships between youth and law enforcement at the most critical stage of personal development. Currently, the MPD has eleven sworn officers certified to facilitate the program throughout elementary and middle schools in Mobile County.